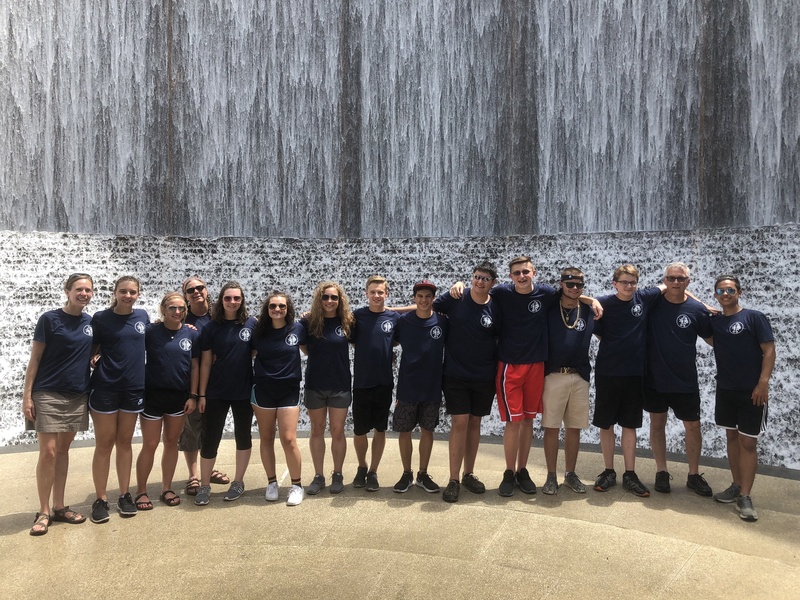 The Grace High School Youth Group is a faithful, active and growing group of people that bring many diverse interests, gifts and talents to the congregation as a whole. We look forward to our weekly gatherings, monthly events, projects, retreats, summer trips, service opportunities and fundraising activities. We meet for youth group on Sunday mornings, 9:45-10:30 a.m. in the parlor, beginning September 9. All are welcome to join in Grace Lutheran Church’s high school youth group gatherings and events. We will meet weekly during the school year, and plan additional fellowship events throughout the year as well. Please feel free to join us, we look forward to seeing you soon! Save the Date! 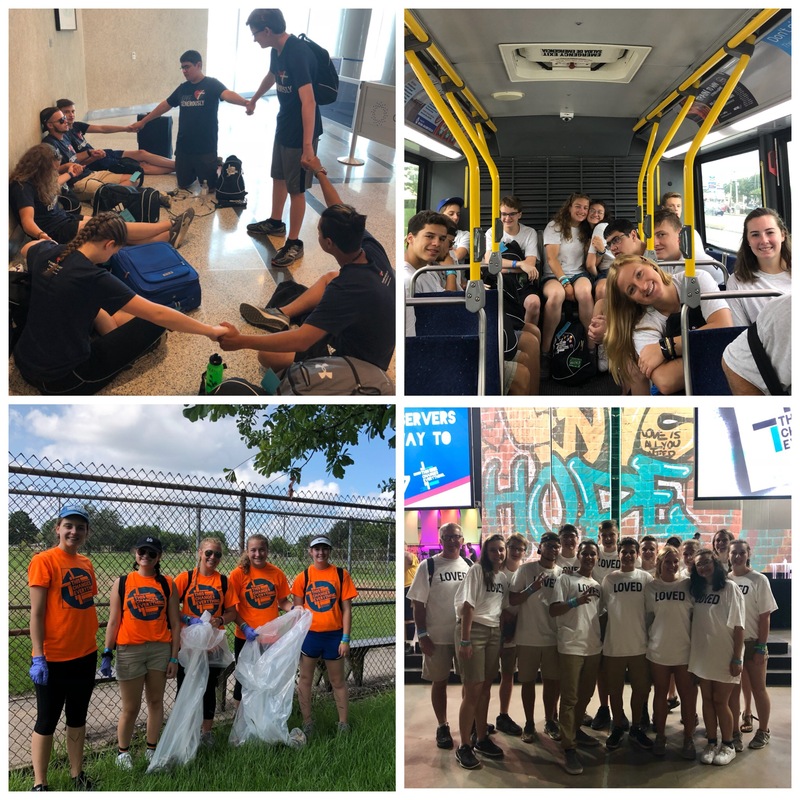 If you will be in 7, 8, 9, or 10th grades in Fall 2018; save the date for the next ELCA Youth Gathering~ June 29-July 3, 2021 in Minneapolis, MN.